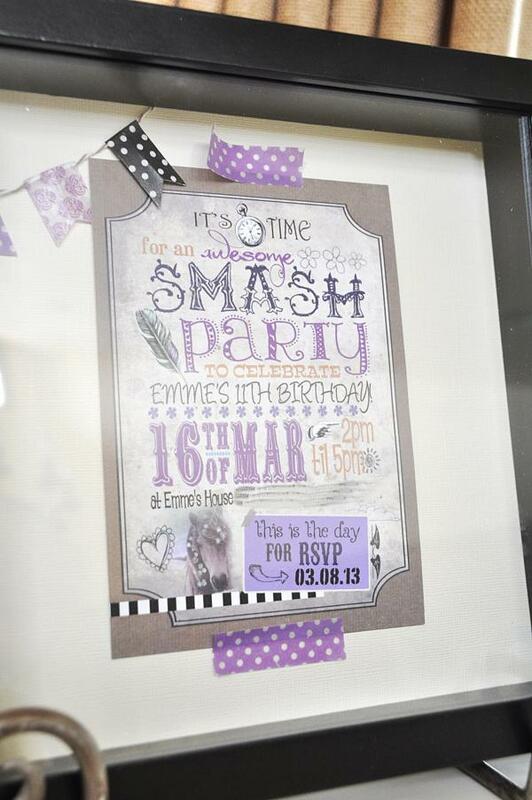 This unique “SMASH” SCRAPBOOKING THEMED BIRTHDAY PARTY was submitted by Heldy of To the Moon and Back. 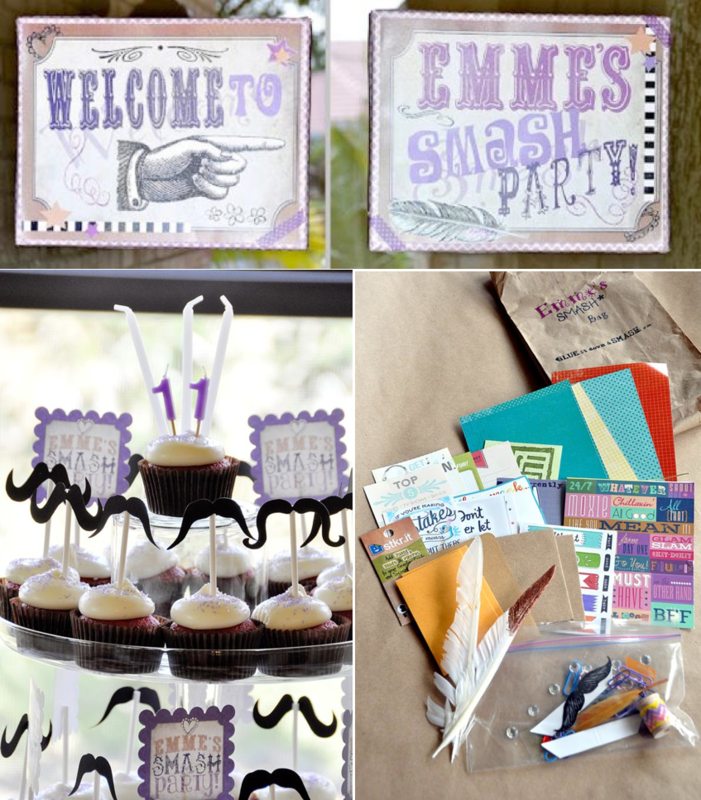 I love the creativity of this scrapbooking “smash” party so much that I’m thinking of planning one with my friends! 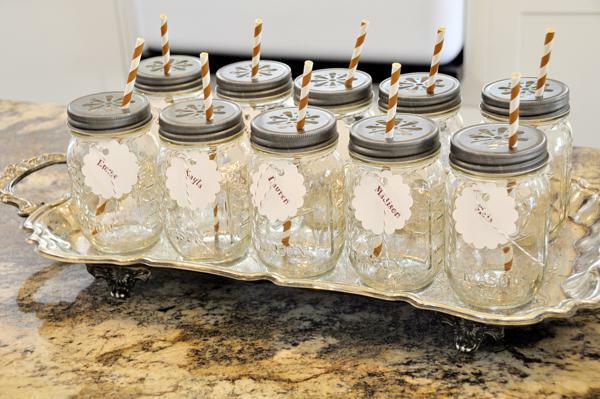 What a great idea for a group of any age and for any occasion from girl’s nights to birthdays to bridal and baby showers! 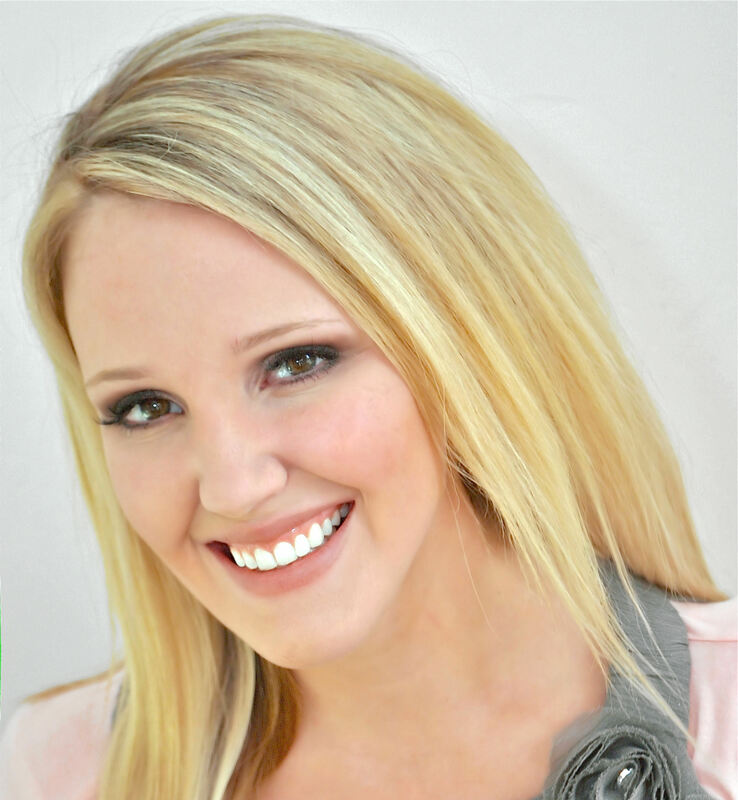 – “This year when planning my daughter’s 11th Birthday Party, she was very involved. Her two requisites, it had to be unique and it had to include her favorite color, PURPLE. I have been a scrapbooker since she was born, and one day rushing through a local craft store I spotted these lovely Smash Books. So I brought home one to show her, a pretty one with a purple spine and an embossed peace sign on the cover. She was sold! The idea of ‘Smashing’ was new to both of us, but it was basically like taking that shoebox full of memorabilia and ‘gluing it down, and smashing it into’ the pages of this pretty book. I started working on the invitations with Amy from Sassaby. I gave her some ideas I had and some specific items and colors my daughter wanted and Amy did an amazing job creating the invites, cupcake toppers, door signs, and cards for the take home gifts. We focused on the Smashing and the items the girls would be using. We put together a table for them to sit at and covered that with some Kraft paper. 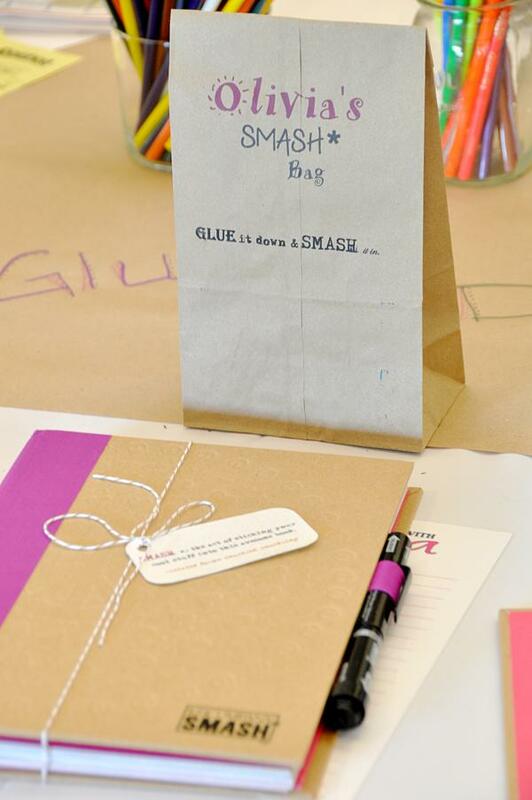 Each girl received a Smash book that had a little card with the definition of Smash that we had printed and tied with twine, as well as a paper bag that we ran through the printer, with their name printed on it. 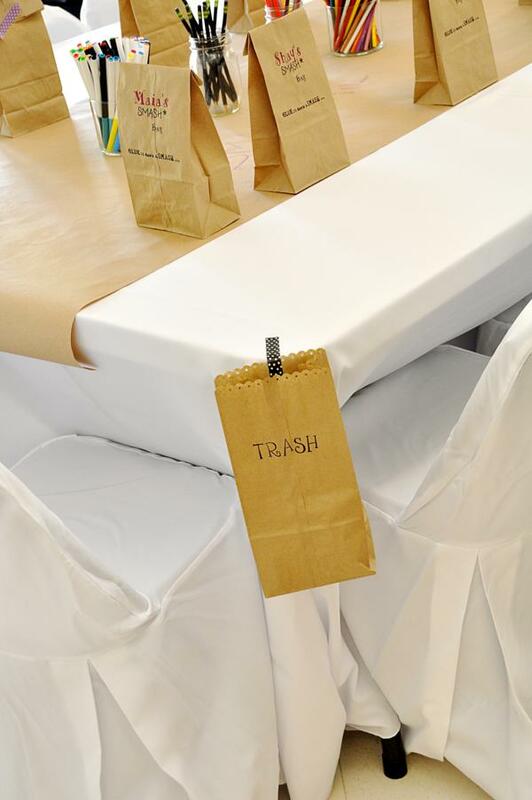 This bag held her “Smash items” and also served as a place marker. 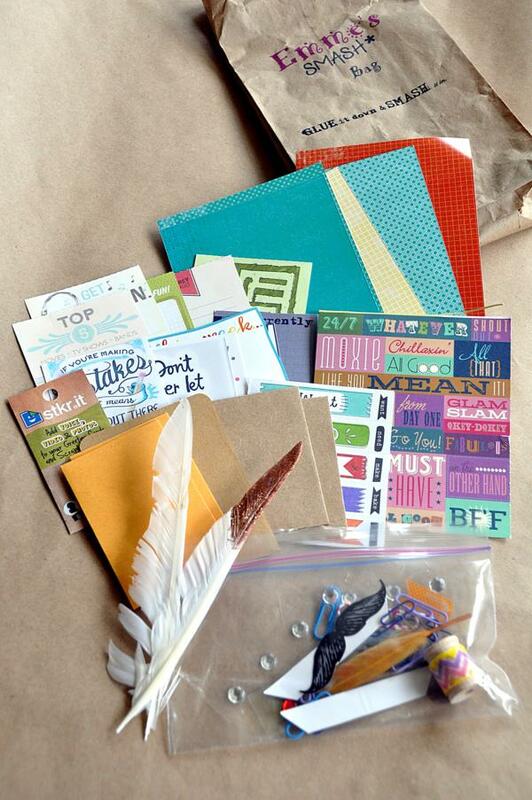 Each bag contained an array of little Smashing items like journaling cards, Smash band, paper clips, washi tape, colored cardstock, feathers, stickers, adhesive gems, etc. I set out colored markers and pencils. I also set up an additional table with scrapbooking tools. Since my daughter wanted this to be a surprise for her friends (they had no idea what a Smash Party was when they got here), I had contacted each mom and sworn them to secrecy. They each sent a sealed envelope with photos and memorabilia for each girl to work with on their Smash Books. They were so excited to open their envelopes and search through their ‘stuff’. 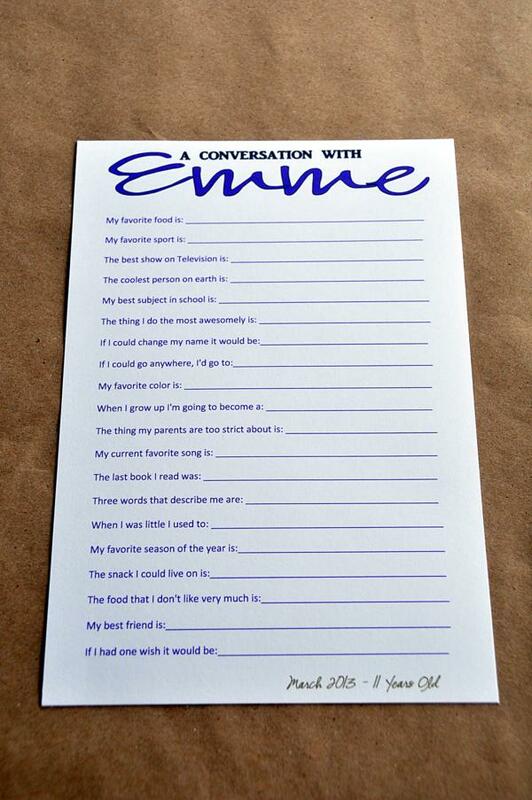 I also printed a special ‘Conversation with’ sheet personalized for each girl with their name, month/year and their age (inspired by Ali Edwards) as a fun keepsake to look back on. We took the girls outside for a fun photo shoot with some fun props from PhotoBoothgirls. My daughter thought it would be a fun idea to include some photos with the thank you cards so her friends can add them to their Smash Books. 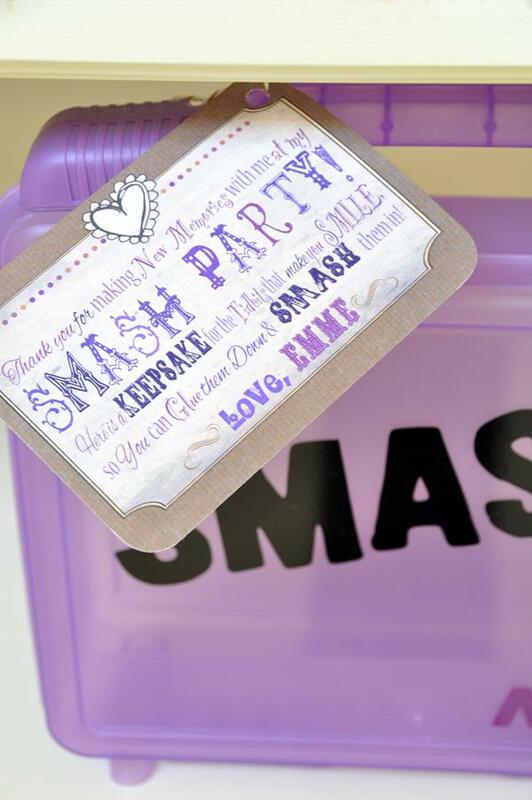 As a take home gift we gave the girls these cute purple plastic totes to store their Smash items in. Lauri from Fresh Cuts by Lauri Beth created the vinyls we used on the front of the totes. 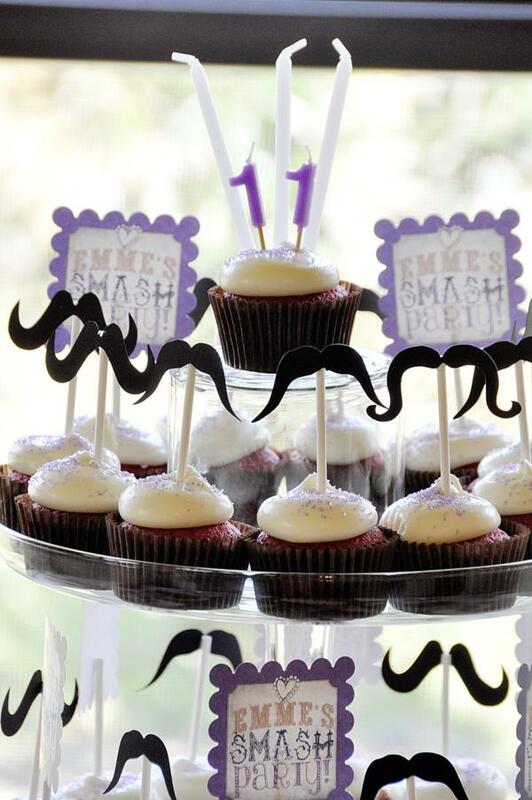 She also made several die-cuts that we used in the décor and cupcake topper mustaches. Since the party took place after lunch time, we basically had cupcakes and snacks. My daughter requested Red Velvet Cupcakes, so that’s what I made for her, as well as Rice Krispie treats dipped in chocolate, fruit kabobs, popcorn, pretzels and cheese. 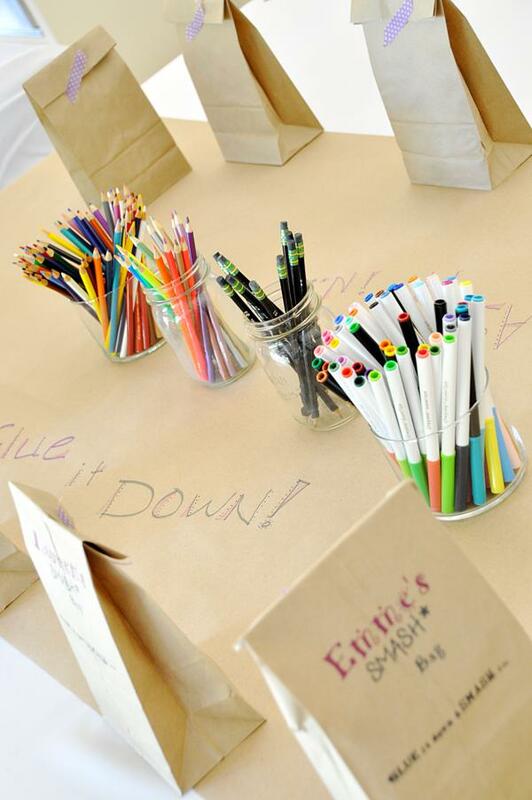 We had a “purple” punch for the girls to drink out of their daisy lidded mason jars with pretty striped paper straws. I have to admit, they all had a great time, some didn’t want to leave until they finished their books! 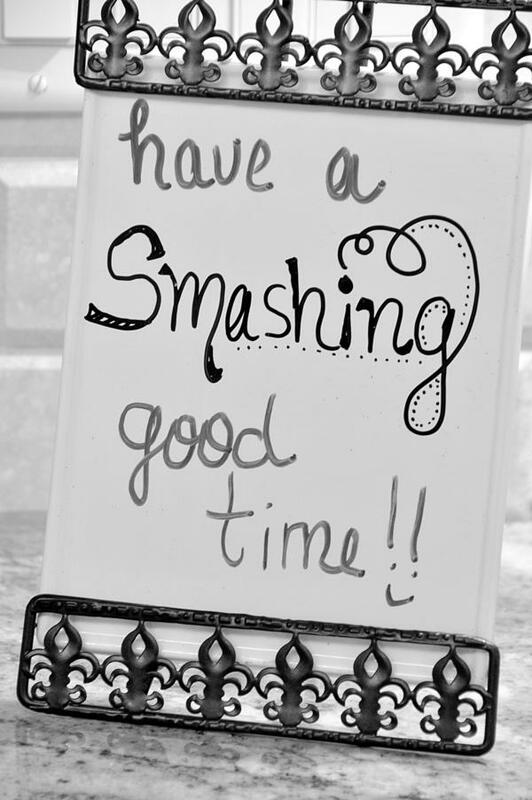 I’ve had lovely messages from mom’s thanking me for introducing their daughter’s to Smashing. Thank you for your amazing blog and the daily inspiration! This party is fantastic! Where on earth did you find the purple plastic containers for their Smash tidbits? Where can you get all of this stuff?